Dr. Thomas Byrd is one of the leading laser eye surgeons and vision correction specialists in the Detroit area. He's routinely achieved excellent results with LASIK, a state-of-the-art laser vision correction option. It's important that patients understand all of the risks and benefits of LASIK before they undergo surgery. Let's take a moment to consider the side effects that occur after surgery. Side effects are a normal part of the recovery process after any surgery, and that's no exception with LASIK. Following LASIK surgery, patients can expect to experience issues with their vision as well as some discomfort, which is totally normal. You'll get a full rundown of potential complications during your LASIK consultation, but the below will give you a good idea of what to expect. Following LASIK, it's not uncommon for your eyes to feel sore early on. This will typically be most noticeable in the first day or so after surgery. Rest your eyes after surgery, and be sure to avoid any activities that can lead to eyestrain for at least 24 hours. This includes reading, using your computer or smart phone, or watching television. Your eyes will often feel irritated as your recover from surgery, which is related to the creation of the corneal flap during surgery. Avoid rubbing or touching your eyes if they are itchy, and instead use the medicated eye drops prescribed to you to help keep this under control. Your eyes will be very sensitive to sunlight and any bright lights in the area. Be sure to avoid direct sunlight when possible in the first few days of healing, and to wear sunglasses whenever you are outdoors in the daytime. A hat with a brim can be helpful as well. Contrast sensitivity is often very poor in the first few weeks after surgery as your eyes become accustomed to the new corneal shape. As a result, night vision is often quite bad in the early going as you heal. Try to avoid driving at night, and instead use cabs, public transportation, or get rides from friends and family members. As your eyes are adjusting to the new corneal contour, it's also not uncommon to experience issues with glare and halos in the first few weeks after surgery. These will be most pronounced at night or when looking at any bright lights or bright colors. 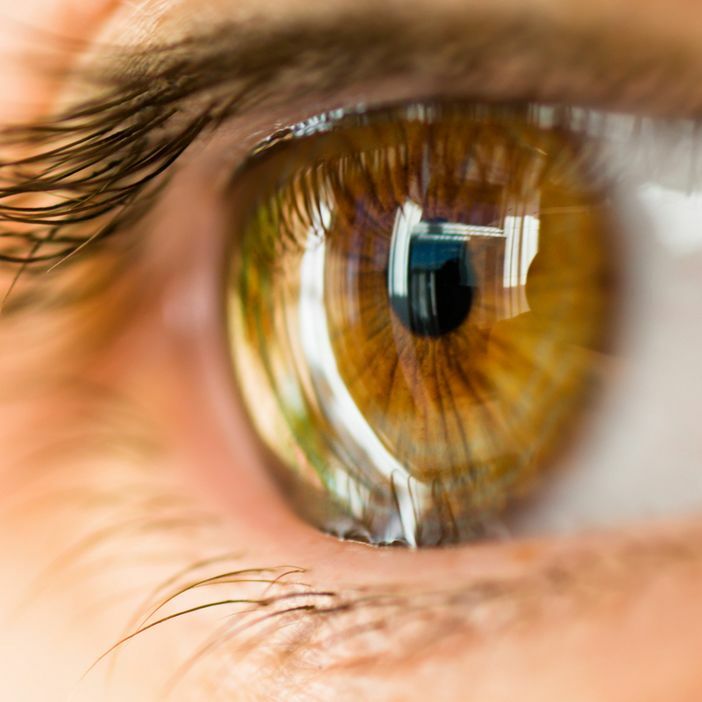 Tear production is affected by LASIK surgery, and it's not uncommon for patients to experience dry eye for weeks and even months after the procedure is performed. Thankfully this can be addressed with ease thanks to the use of over-the-counter lubricating eyedrops. As you recover, you will have several followup visits with your LASIK surgeon to ensure that you are recovering just fine. Attend all of them as scheduled to ensure the best possible results of your LASIK surgery procedure. To learn more about LASIK surgery and how it can help you have excellent vision, be sure to contact our laser eye surgery and vision correction center today. Dr. Thomas Byrd and his team look forward to your visit and helping you experience excellent eyesight.